for a limited time, children 12 and under can fly free when booking a cruise vacation with the company. The offer applies to new individual bookings made between April 10 and April 20, 2019. 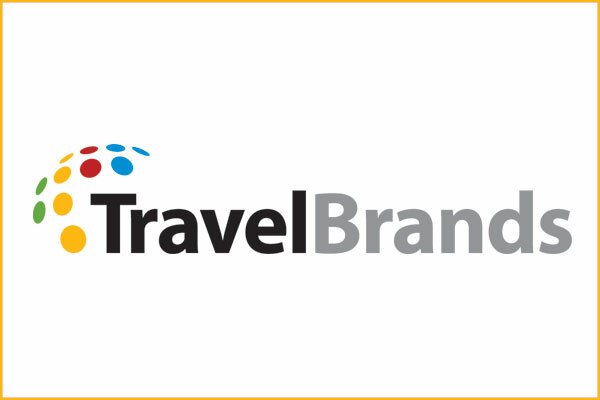 For more, agents can go to www.travelbrandsaccess.com to make qualifying cruise bookings for their clients.